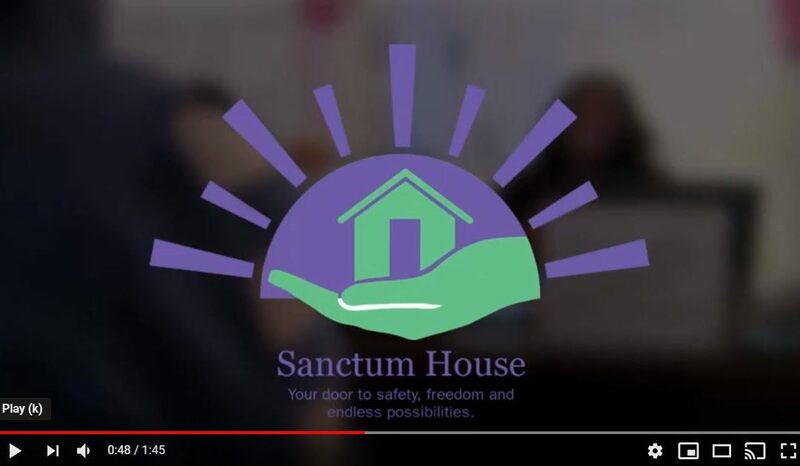 Edee Franklin, the founder and President of Sanctum House speaks with channel 4 news and “The Heart Of Detroit” in a recent interview. The Heart of Detroit is a groundbreaking public service initiative. Airing weekly during Local 4 News (Detroit) at 5 p.m. and then on MitchAlbom.com and on our YouTube channel. The Heart of Detroit will share inspiring stories of metro Detroiters with heart and everyday people who step up to help make our community a better place to live. Viewers will follow Mitch through documentary-style videos as he profiles unsung local heroes who spend countless hours sacrificing to make others less hungry, less troubled, less impoverished or just a little happier. Subjects are interviewed live on Live in the D on Friday mornings and episodes are rerun during Flashpoint on Sunday mornings.